I usually write these London restaurant guides for The Culture Trip but I’ve decided to publish this one on my own as I’m currently undertaking a different style of project for the site. Here’s my take on the best restaurants in the lively Canary Wharf.. 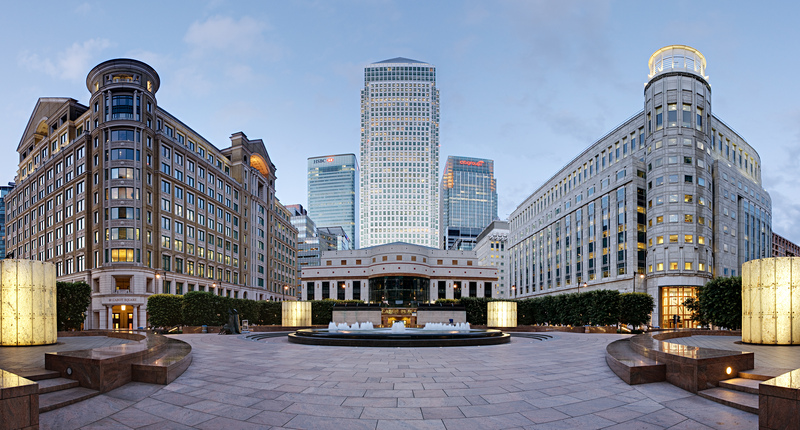 Located in one of the most exclusive areas in London, Canary Wharf is a modern, cutting edge business district surrounded by skyscraper hotels, boutique shops, restaurants and, of course, the waterside Docklands. This handy guide rounds up the top restaurants in the area and caters for every palette with a range of international cuisine from Japanese sushi to Mexican burritos… Bon Appetite! 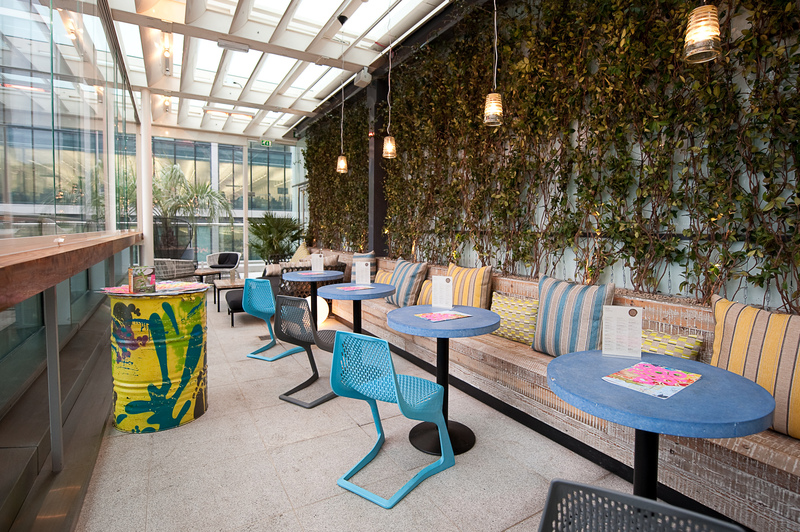 For a little bit of Mexico in the heart of London head to the fantastic Wahaca Restaurant in Canada Square. Boasting over 20 chains across the UK, Wahaca is popular with guests from all corners of the globe and their eclectic menu serves dishes to suit every palette. Diners can choose from traditional Mexican dishes including tacos, burritos and taquitos as well as picking from a range of sumptuous sides such as sweet potato fries and spicy ‘slaw from the extensive menus. The interior décor is vibrant and colourful with a brilliant roof top terrace bar serving classic cocktails whilst offering stunning views across the city. Wahaca’s also offers a speedy takeaway service for those looking for a quick and convenient lunch or evening meal. Wahaca’s is open daily from 11.45am-11pm Mon-Fri, 12noon – 11pm on Saturdays and 12noon – 10.30pm on Sundays. 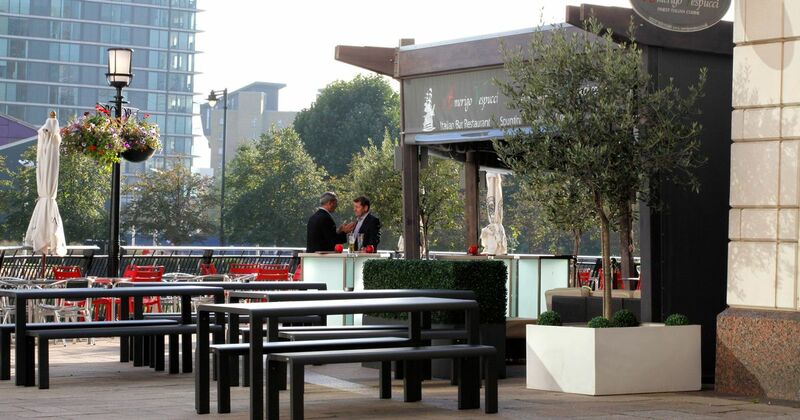 Located on the corner of Cabot Square, with stunning views across to the Docks and surrounding Canary Wharf area, Amerigo Vespucci is a traditional Italian restaurant offering a selection of dishes from four corners of Italy. The superb a la carte menu boasts daily specials including handmade pasta, fillet steaks, veal medallions, fresh fish and king prawns. The extensive wine list serves a range of different tipples from all regions of France and Italy as well as boasting classic cocktails, Champagne and Prosecco. Dinner and drinks can be served Alfresco for a unique dining experience in one of London’s most sophisticated and glamorous settings. 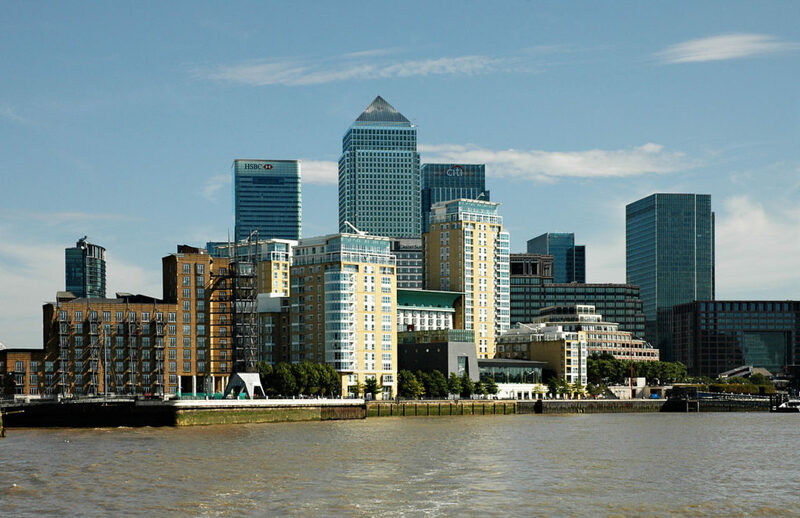 Perfectly positioned on a mezzanine level of Jubilee Place, standing next to the iconic Canary Wharf tower, this branch of the popular high street chain stands in the vibrant, bustling area of London’s Docklands. Bringing traditional Japanese cuisine to the heart of the city’s financial district, Wagamama offers fast, fresh food at an affordable price and is perfect for business people looking for a speedy lunchtime treat! Boasting an extensive menu serving everything from snacks and sides to lunch and evening dinner, specialities include wok fried noodles, steamed rice, a range of curries and fresh salads. 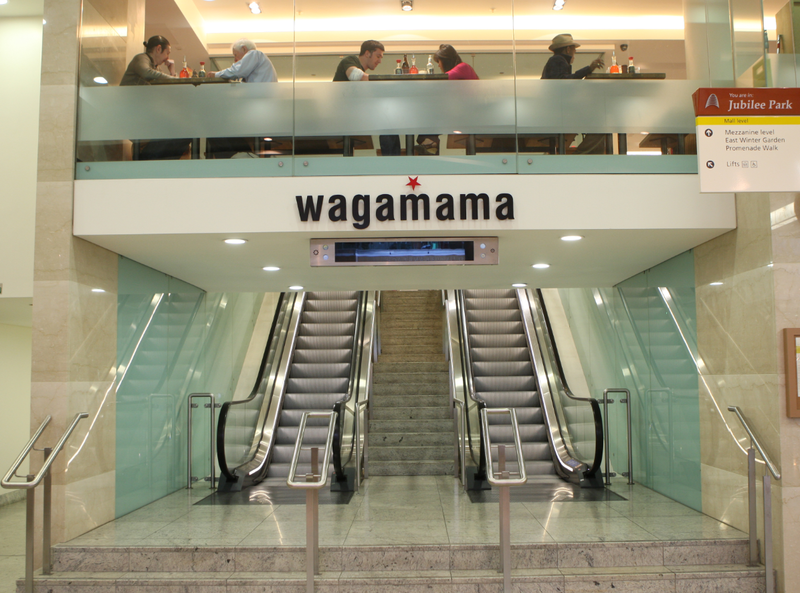 Open daily from 11am-10pm, and from 11.30 – 9pm on Sundays, Wagamama also runs a take-out service so you can enjoy excellent Japanese cuisine from the comfort of your own home. For a taste of luxury in the midst of Canary Wharf’s formal business district, Gaucho brings a touch of Argentina to savvy central London. 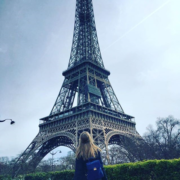 In a fantastic location, with stunning views of the River Thames, Gaucho welcomes diners from all across the world for every imaginable occasion from stylish business lunches to intimate dinner parties. 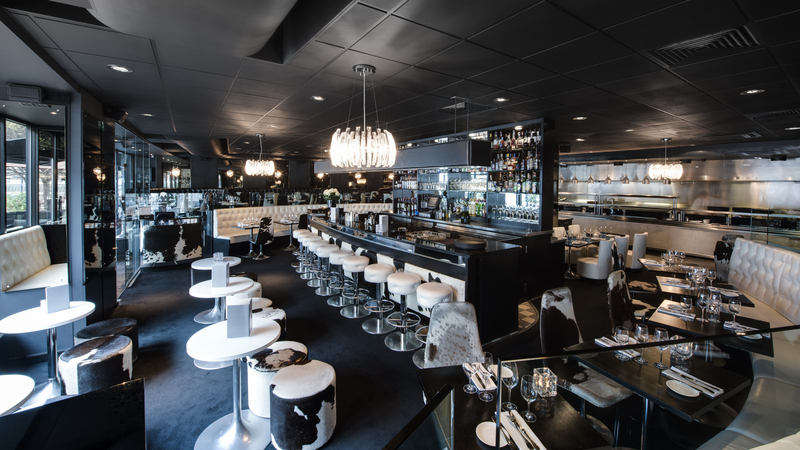 Boasting an extensive menu with the freshest ingredients cooked from the open kitchen, Gaucho’s authentic Argentine dishes include sea bream tiraditos, acorn fed Iberico pork and tenderised fillet steak. 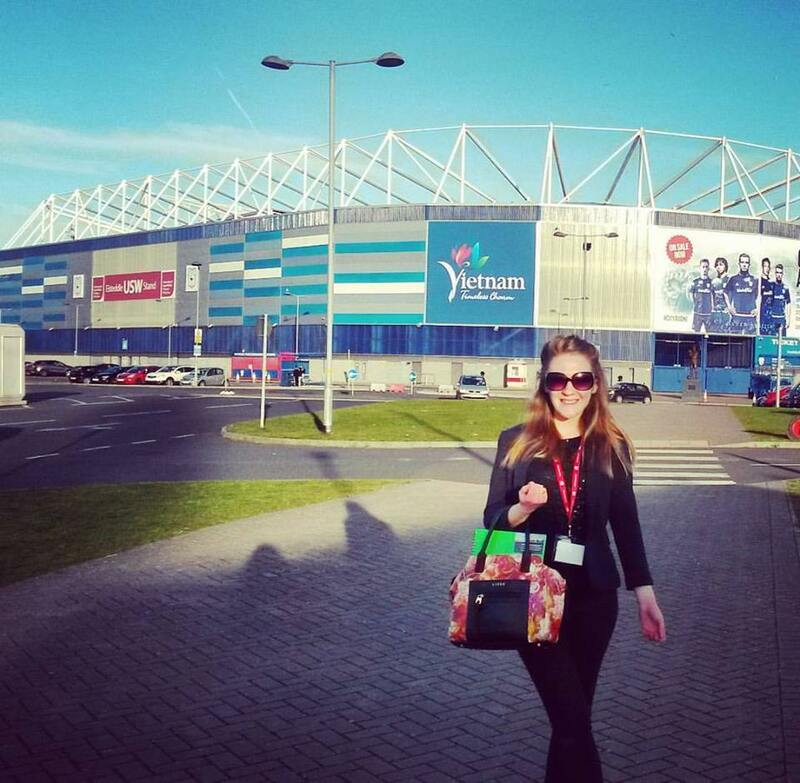 An eclectic range of brunch, Sunday dinner, sharing platter and canape menus are also available for the discerning diner. For the ultimate glamorous ambience, Gaucho even offers sommelier service, a PA reward scheme, alfresco dining for up to 190 guests on the fantastic outdoor terrace, and an exclusive lounge bar serving expertly crafted cocktails and fine wines. Gaucho is open every day from 12noon until 11pm. 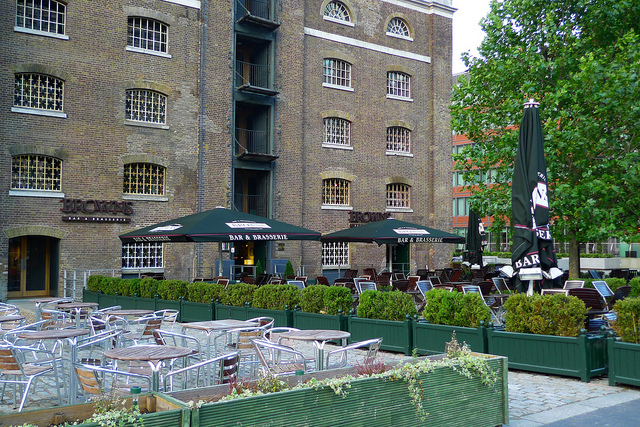 Built in the 19th century by Napoleonic prisoners of war, and once used as an old sugar warehouse, this historic building is now part of the popular Browns chain and offers a relaxed atmosphere in the heart of London’s Docklands. Browns boasts a number of fantastic menus with popular offers including 2 courses for £11.95 Mon-Fri, afternoon tea, Sunday roast dinners and even luxury Lobster nights every Thursday. Browns is well known for its signature dishes, most notably their hand pressed British beef burgers and classic expertly mixed cocktails. Browns is also famous for the elegant sound of its onsite piano- a live pianist plays every Sunday from 1pm-5pm- the perfect accompaniment for dinner and drinks in the most relaxed of atmospheres. Browns is open daily from 8.30-11pm Mon to Thurs, 8.30-midnight Fri-Sat and from 9am-10.30pm on Sundays.